The Path Goal Theory, created by Robert House, is a management theory that states that the manager's leadership style is a major factor in worker motivation, productivity, and job satisfaction. 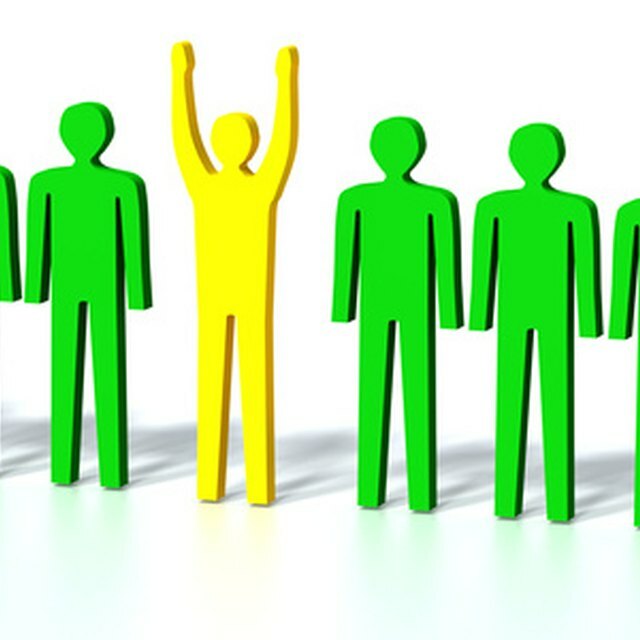 The manager should pick a leadership style that is specific to the personalities of the members of the group. The theory suggests that one leadership style is not better in all situations, so the manager should be familiar with several leadership styles. The Path Goal Theory lists four types of leadership styles. With the directive style, the manager orders workers to carry out each task, giving exact directions. With supportive leadership, the manager focuses on keeping workers happy with the manager and with each other. The manager can also select participative leadership, allowing the workers to make certain business decisions after consulting with one another. With achievement-oriented leadership, the manager uses bonuses and prizes to motivate employees. Leadership styles are associated with types of jobs. Directive leadership is normal for a low-skill job such as fast-food service, where workers receive specific instructions. Supportive leadership is normal when the workers deal with tragic situations, such as social work or health care. Participative leadership is normal in a high-skill job such as engineering, where workers need to decide whether the project can be carried out as planned. Achievement-based leadership is normal for car sales representatives or any other worker who earns a majority of income through commission. The theory may recommend a management style that is not in common practice in the business. The path goal theory considers six traits of workers. One trait, locus of control, refers to whether the employee wants to make decisions or wants the manager to make them. A similar trait, need for clarity, is whether the employee prefers exact job instructions. Task ability is the employee's job-skill level, which can increase. An employee with the authoritarian trait wants to direct others. Some employees are performing the job for the experience it offers, such as working at a hostel or a ski resort, and want to do things that are fun and exciting. A worker may have a need to achieve goals and receive recognition for these accomplishments. What Is a Business Leadership Model? The path goal theory is a cause-and-effect theory, so the manager changes leadership styles to solve a problem. If workers are not performing well, the manager first finds out why. If the workers need clear instructions on how to perform tasks, the manager can give them these instructions, and if the workers would rather have more flexibility to decide how to work, the manager may decide to allow workers to make some decisions. If this change solves the problem, the manager can make other changes to prevent future problems.